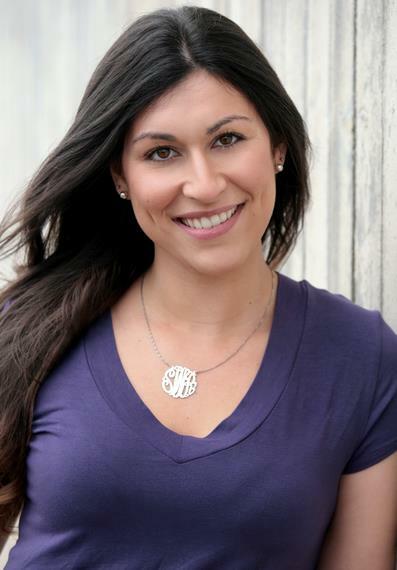 Congratulations to Samantha W. for booking the Bridal Event! Congratulations to Samantha W. for booking the Bridal Event! We know you’ll make BREAKTHROUGH proud! Congratulations to Kelly M. for booking the Bridal Event! Congratulations to Kelly M. for booking the Bridal Event! We know you’ll make BREAKTHROUGH proud!